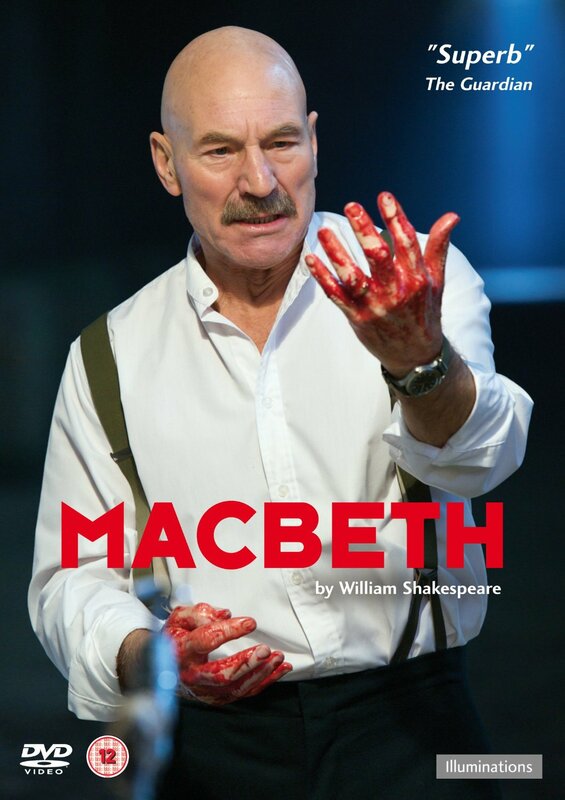 Patrick Stewart and Kate Fleetwood star in this TV movie version of the Chichester Festival production of William Shakespeare's play. Patrick Stewart and Kate Fleetwood star in this TV movie version of the Chichester Festival production of William Shakespeare's play. Warrior general Macbeth (Stewart) and his colleague Banquo (Martin Turner) are rewarded well for their exploits in battle by King Duncan (Paul Shelley), but the prophecy of three witches makes Macbeth lust for further glory. Encouraged by his wife (Fleetwood), he secretly murders Duncan, seizing the throne for himself. However, Macbeth's new-found power is soured by guilt over his bloody deed, and further murders follow as he attempts to cover his tracks. Warrior general Macbeth (Stewart) and his colleague Banquo (Martin Turner) are rewarded well for their exploits in battle by King Duncan (Paul Shelley), but the prophecy of three witches makes Macbeth lust for further glory. Encouraged by his wife (Fleetwood), he secretly murders Duncan, seizing the throne for himself. However, Macbeth's new-found power is soured by guilt over his bloody deed, and further murders follow as he attempts to cover his tracks.